Michael Jason Enriquez created a tumblr page where he posts celebrity booking photos. The twist? 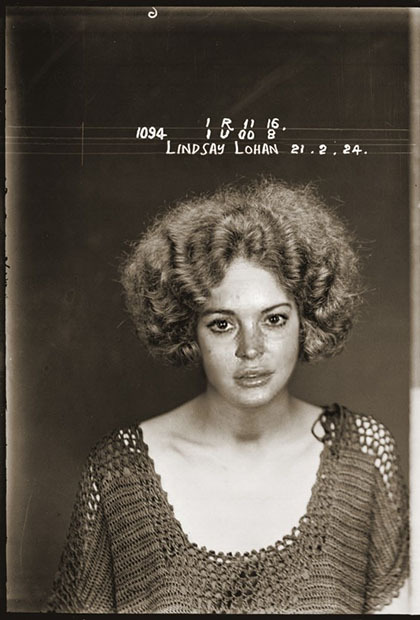 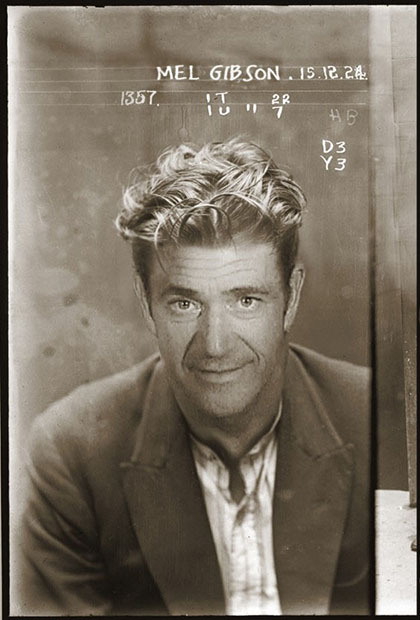 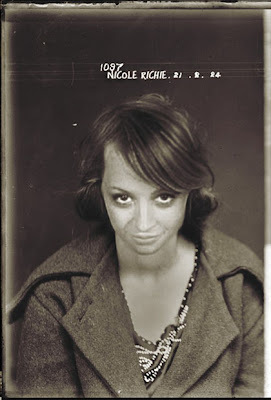 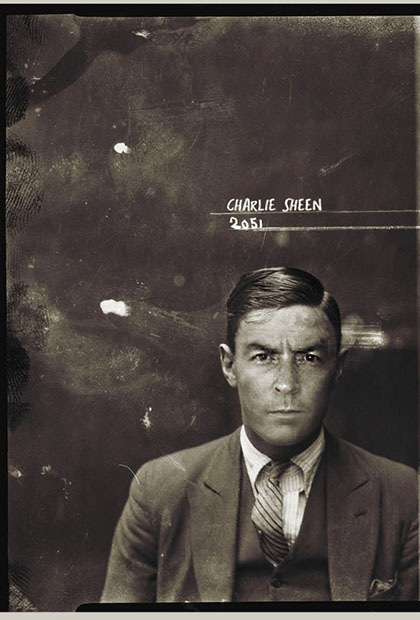 He has fused them together with vintage 1920's mugshots solely out of curiosity, to see what they would look like. 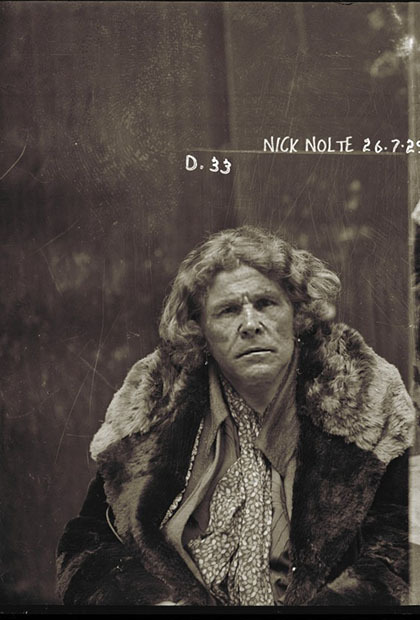 Pretty cool ey? Check out more at Mugshot Doppleganger.